Preview links are public by default and can be shared to anyone. This allows you to show your survey to e.g. colleagues without launching the survey. There are two locations where you can acquire the preview link. First location is in the survey Preview -view. Click Full screen -button and copy the browser URL from the new tab that opens. 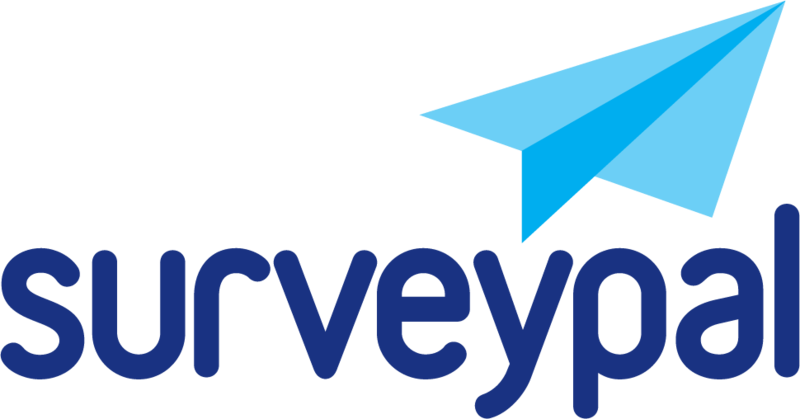 Second location is on Surveypal main view and is visible once you have saved your survey for the first time. Once your survey is visible in 'Your surveys' -list, select it to see survey information view at the bottom of the screen. Click 'More' button to see and copy the link. The preview link is quite long and doesn't work if there is a part missing. We suggest to shorten the link with any available link shortener.